The Village of Chatham has created an interactive map for viewing zoning information in detail. 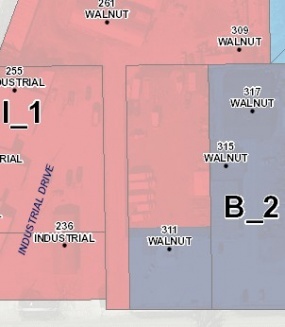 Please note that the zoning map is very large and may take some time to load fully. Launch the zoning map now. The following definitions sets forth the various zoning districts. The following definitions sets forth the permitted uses and special uses for the various zoning districts.